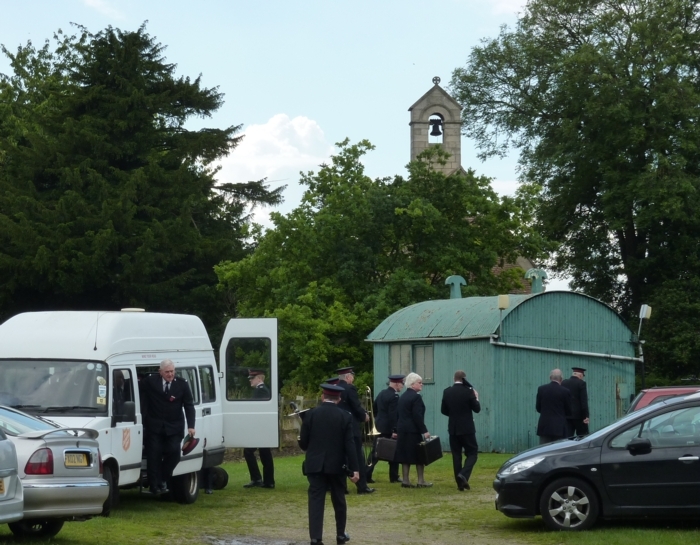 Not to be missed – a tour of Robin Hood places in the Dukeries. Steeetley Chapel a small gem. 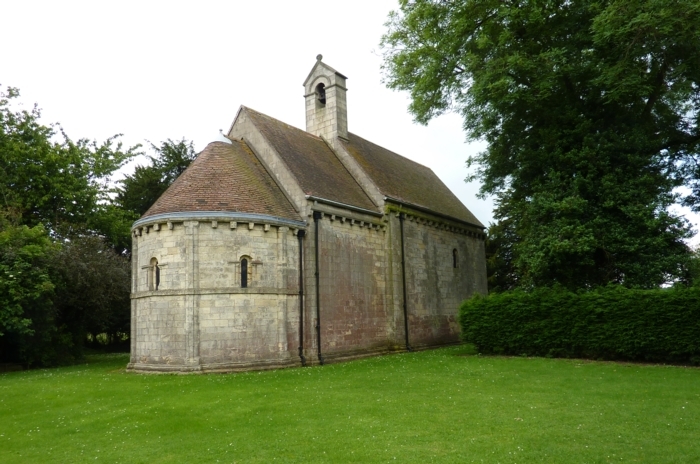 Attractive little Norman church that is virtually unaltered since the time of Robin Hood. Worth visiting just to experience the interior which has a wonderful mediaeval feel.which really takes you back to the days of Robin Hood. Friar Tuck is said have brought the Merry Men here for prayers on occasion and Robin used the false roof to hide. Steetley is also Papplewick’s rival for the claim of being the church where Alan-a-Dale was married. The minstrels’ lover was to be married, in the chapel, to an elderly nobleman of her parents’ choosing, until Robin stepped in and rescued her. She was instantly wedded to Alan instead. Robin Hood Cave, Creswell, one of many caves in the limestone gorge. 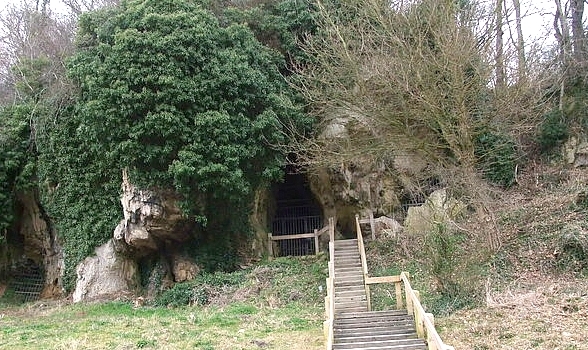 Once called Robin Hood’s Hall, this is the largest cave at Creswell Crags. There are four main chambers are linked together by short passages. 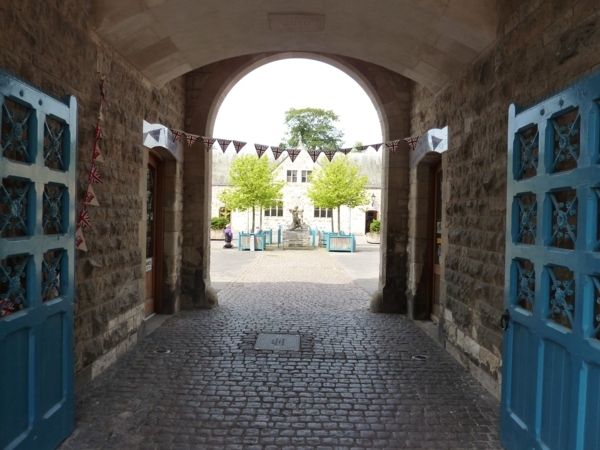 Thoresby Hall has a statue of Robin Hood in the forecourt, and a fireplace with wooden carvings of Robin Hood and Little John. Robin Hood’s Cave, Whitewater is the depression in the rock face towards the back. The River Maun is in flood. 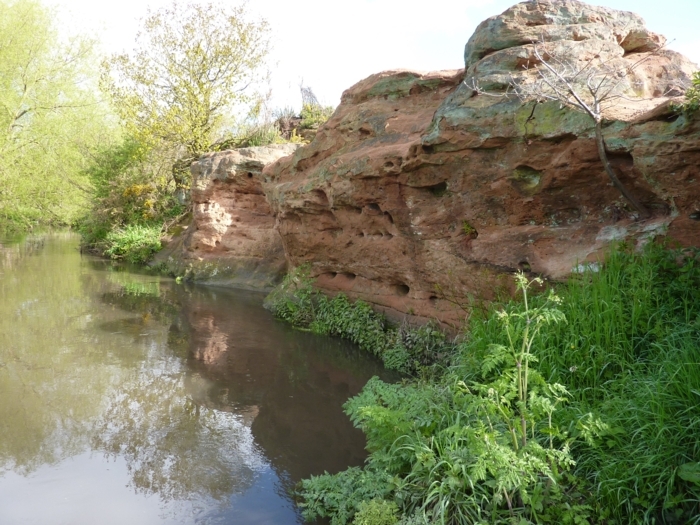 The cave, which was in the face of a small sandstone outcrop with the River Maun sweeping past its base, can be approached by the Whitewater bridleway. Sadly erosion over the years has reduced the cave to just a depression the rock face.